Pangasinan State University hosted the 2nd International Academic Summit with the theme, “ASEAN U-LINK: Sustainable partnership for Cross Border Convergence” wherein representatives from Higher Education Institutions (HEIs) of the ASEAN (Association of Southeast Asian Nations) member countries converged on June 28-30 for a comprehensive academic discussion and sharing of best practices in education necessary in setting standards for educational institutions in the region. 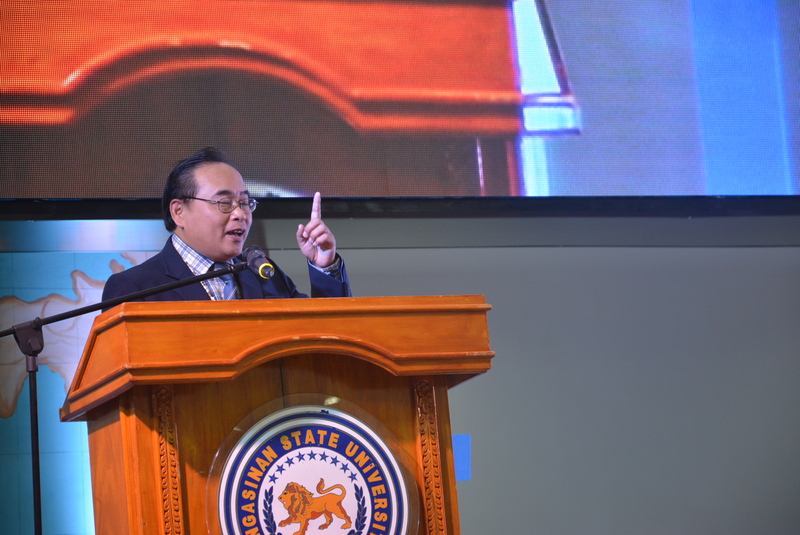 The three-day summit kicked off with academic discussions and sharing of best practices in education as well as cultural exchange highlighting the diverse heritage and artistry of the participants at Don Leopoldo Sison Convention Center, Alaminos City, Pangasinan wherein 150 University officials, directors and students gathered from HEIs in Thailand, Indonesia and from State Universities and Colleges (SUCs) in the Philippines. 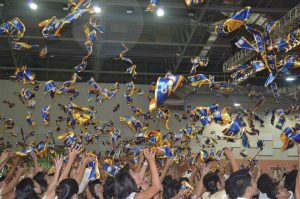 Pangasinan State University’s 37th Commencement Exercises has been a celebration of the adept and competent batch of 2016 in becoming a part of the larger society after marking a decade’s worth of burning coils and midnight candles. 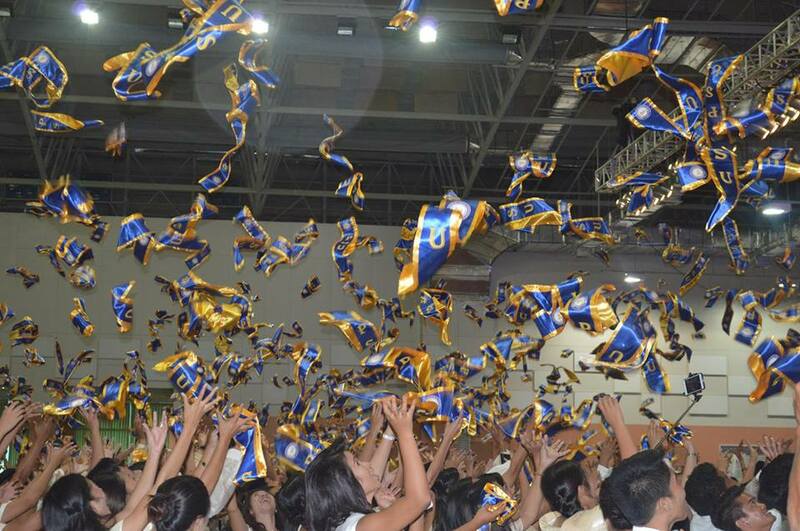 Anchored with the theme, “Transformative PSUnians: Responsive to ASEAN Excellence”, the university produced 4, 378 graduates of whom COMELEC Commissioner Luie Tito Guia and 6th District Congressman of Pangasinan Leopoldo Bataoil addressed on June 22 and 24 respectively to take a step and create the most sweeping change in transforming the society they live in. 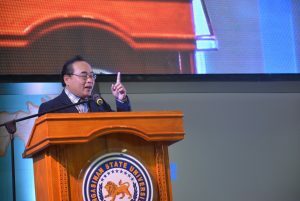 University President Dexter R. Buted addressed the morning batch of graduating students of PSU Lingayen, Infanta, Urdaneta City and Alaminos City campuses along with the Expanded Tertiary Education Equivalency and Accreditation Program (ETEEAP) at CSI Stadia, Lucao district, Dagupan City. 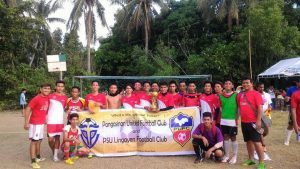 The Pangasinan State University football club, including the women’s and alumni team bagged a bulk of awards from various competitions held inside and outside the region as they prep up for the upcoming SCUAA Olympics to be held on PSU’s pitch. 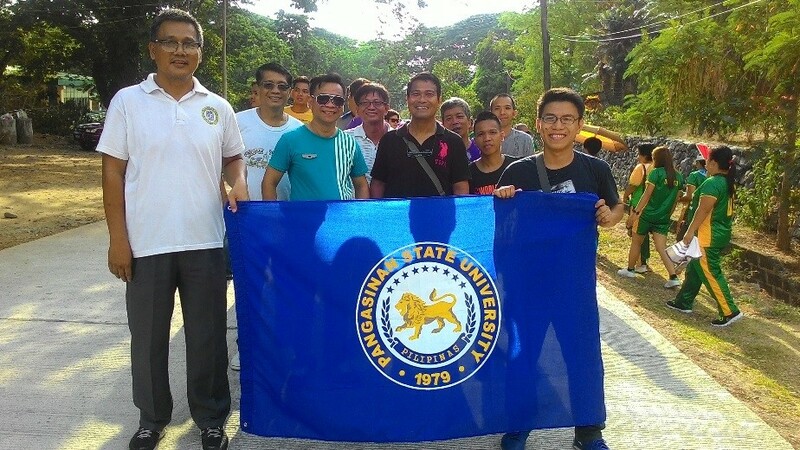 The club apparently tries to bring back their lost glory in the field after losing to MMSU Stallions in last year’s SCUAA held at the DMMSU and plans to regain their fame since 2013. This year’s Search for Mr. & Ms. ASCU-SN 2016 (Association of State Colleges and Universities-Solid North) hailed Friensky Macayana in the 1st Runner-up spot who allured the judges with his muscular physique and Erika Ulanday as she sashayed in her sporty chic look in the 2nd Runner-up spot held on May 19 at the Ortega Memorial Center, DMMSU, La Union. CSU and DMMSU bets were the title holder. The runners-up in the female category came from ISPSC, CSU, and QSU; in the male category, PSAU, UNP and BulSU earned the runners-up spot. 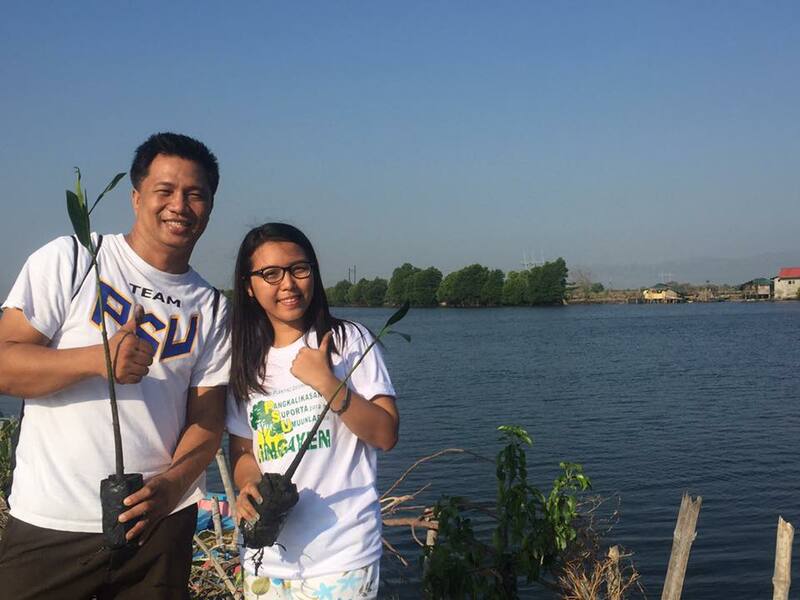 To advocate environmental preservation and protection to the community, PSU Lingayen campus initiated the Mangrove planting project last April 26 as part of the university’s mandate to adhere to its extension function in empowering the community to care for the environment. According to Dr. Armando Junio, Campus Executive Director of PSU Lingayen, the said activity is a joint project of the Province of Pangasinan and the LGUs of Binmaley and Lingayen that will serve as an investment for the future generation in contributing environmental responsiveness and alleviating the effects of climate change.